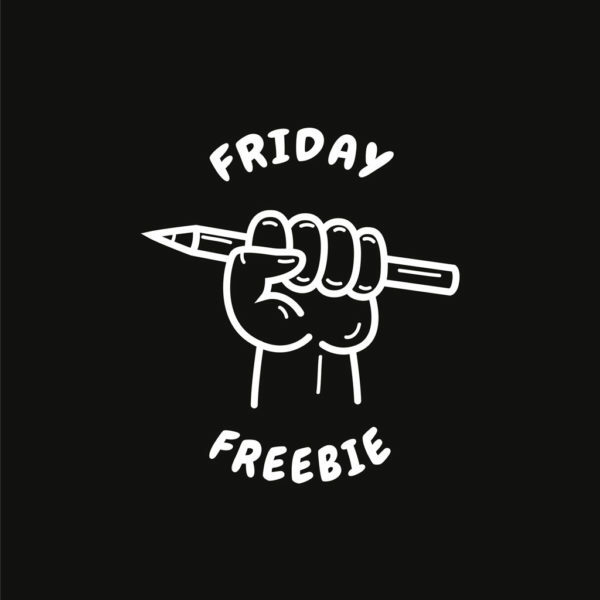 Welcome to the Friday Freebie! Each week we share one impactful hotel marketing tactic that you can implement immediately to drive more direct bookings. Johnathan Capps, Vice President of Revenue at Charlestowne Hotels, says it’s critical for the revenue management department to share data that can help the hotel or resort marketing team target customers more effectively. 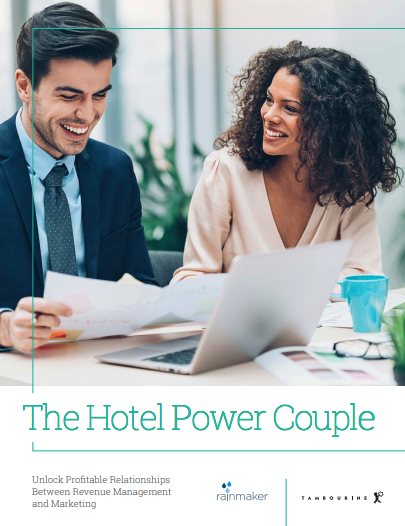 Download The Hotel Power Couple ebook and find out how revenue managers and hotel marketers can partner up to enhance hotel revenue opportunities.